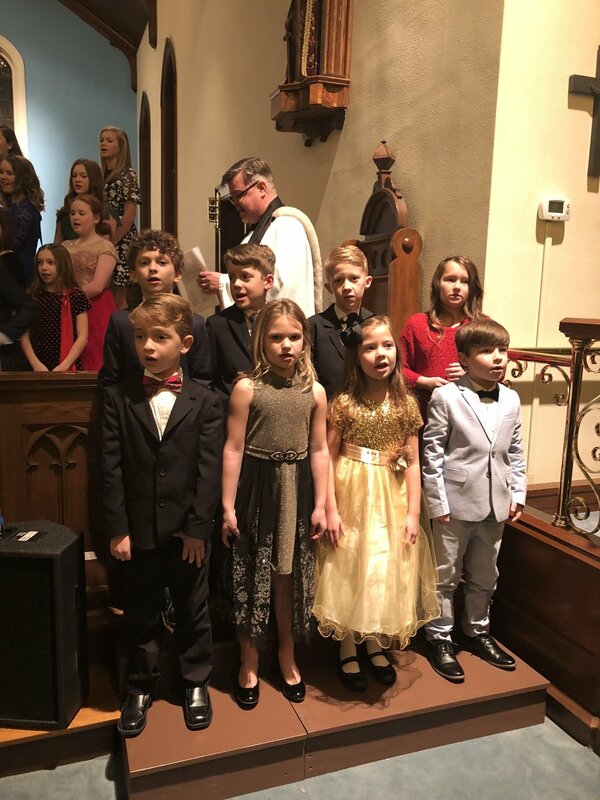 The students of St. James Day School have the honor of performing at the Candlelight service at the St. James church every year during Christmas. The students have worked hard with the music teacher for about 6 weeks prior to the performance. 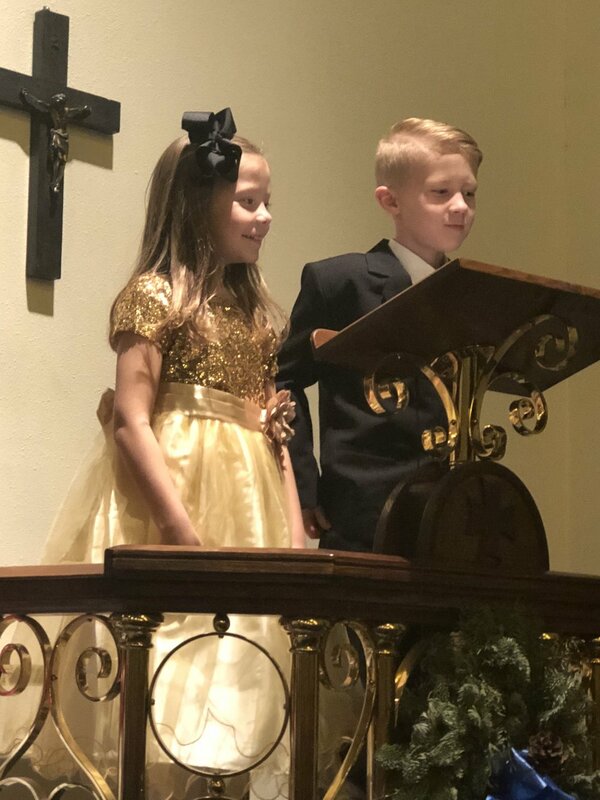 They loved dressing up in their dresses and suits! 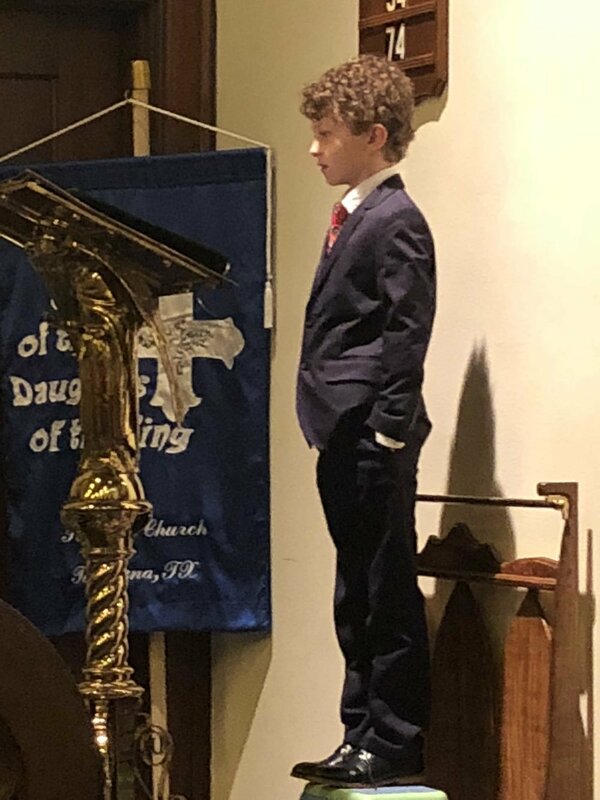 They sang several songs during the service, and a few of the second graders had the honor of reading from the scriptures. 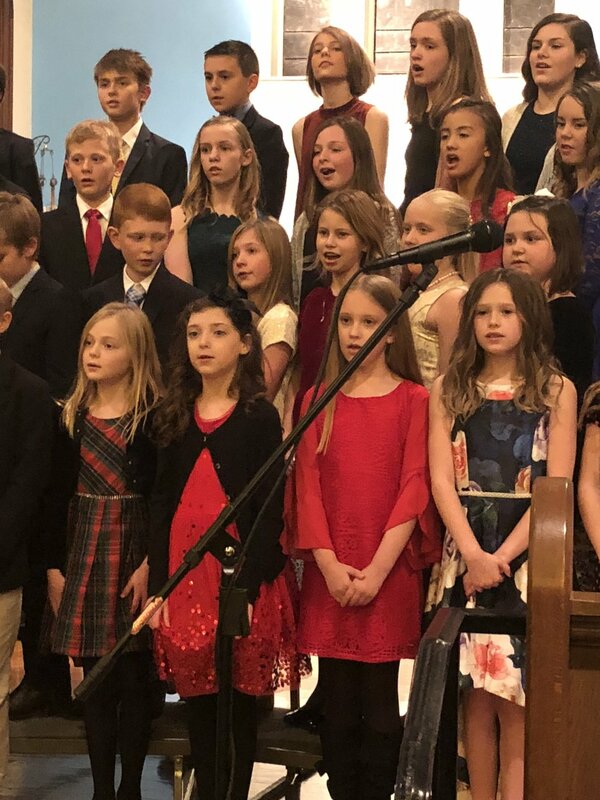 The families and staff at St. James Day School look forward to this event every year, as it helps our students remember the true meaning of the season.